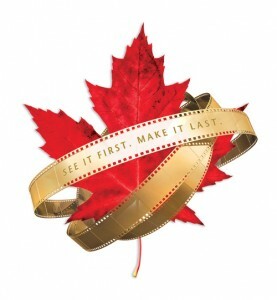 One of the great parts about the Toronto International Film Festival it’s that it’s not only another opportunity for Hollywood to flaunt their endless talent and pockets, but it’s also a great stage to feature great films and world-class talent from all corners of the globe. Particularly our home soil talent here in Canada. So while there are so many great American films at this year’s festival, I encourage you to check out some of this year’s highly anticipated films that came from your own country. Directed by 25-year-old Quebecquois filmmaker, Xavier Dolan (who is also at the festival as an actor for Elephant Song), Mommy is right at the top of the Canadian film must-see list. Dolan already took home the Jury Prize for the film at this year’s Cannes Festival, so it definitely has some fire behind it heading into TIFF. The story follows a widow who struggles to raise her sometimes-violent teenager. Definitely geared to be one of the most bizarre films at this year’s festival, Bang Bang Baby adopts its own fused genre of musical meets 1950’s sci-fi. Probably not what you were expecting, right? Well this is the first feature film from short-film veteran, Jeffrey St. Jules, and it’s definitely being anticipated with much curiosity. The story follows a young teenager, Stepphy (Jane Levy) in a small fictional town in Canada who has lofty aspirations of making it in the music business as a singer. She’s then accepted to a singing competition in the states, but her father refuses to let her go. Then things get interesting when the local plant appears to have a strange leak, which brings the sleepy town into a frenzy, just when Stepphy’s crush and hero, singer Bobby Shore (Justin Chatwin) arrives in town with his broke down car. Regardless of the film’s reception or outcome, that description alone must be enough to completely throw you with curiosity. Elephant Song is the big-screen adaptation of Nicolas Billon’s play about a psychiatrist who is drawn into a complex mind game when he questions a disturbed patient (Xavier Dolan) about the disappearance of a colleague. The film sees veteran Canadian actor Bruce Greenwood going toe-to-toe with the young industry prodigy Dolan (who’s also at the festival with his film Mommy), in a very suspenseful and manipulative film that will leave your palms in a pool of sweat. Also appearing in Elephant Song is veteran American actress, Catherine Keener. No the title is not trying to mislead you at all; Preggoland describes this movie in a nutshell. It’s clearly a comedy and the story is about a 35 year-old woman named Ruth (Sonja Bennett) who fakes being pregnant so she can fit in with her friends who are all baby-obsessed. The film is intended to poke fun of society’s baby-craze and show the lengths that some women will go to feel apart of the club. Based off a very hilarious script written by the star of the film, Sonja Bennett, as well as starring James Caan as her dad, Preggoland is bound to be a good laugh. I mean…if the title alone didn’t hook you, then I don’t know what will. Every year the Canadian talent gets even stronger, which is great for our film industry and all the young Canadian up-and-comers. Lets also not forget two other big films that have Canadian directors at the helm — Wild with Reese Witherspoon and David Cronenberg’s Map To The Stars. 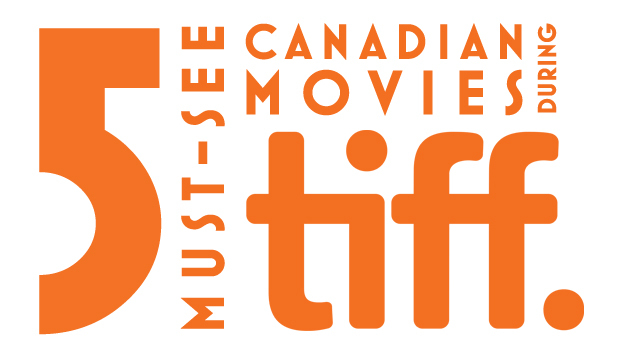 Get your tickets on the TIFF website and check out these great films!